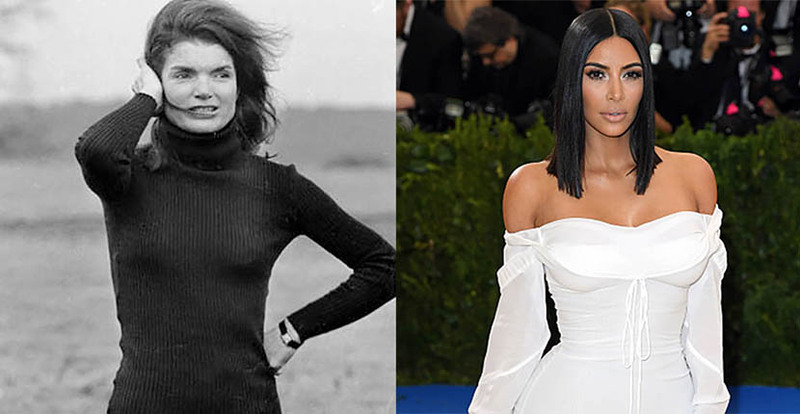 Among the 12 people who were vying for Jackie Kennedy’s Cartier Tank watch when it went on the auction block at Christie’s, Wednesday, June 21, 2017 was Kim Kardashian. At the end of three exciting minutes, Kim was reportedly the top bidder on the historic timepiece. If indeed it was Kardashian, she paid $379,500 for the watch. The full story on the Jackie’s classic watch only came to light when the it appeared at the Christie’s sale. 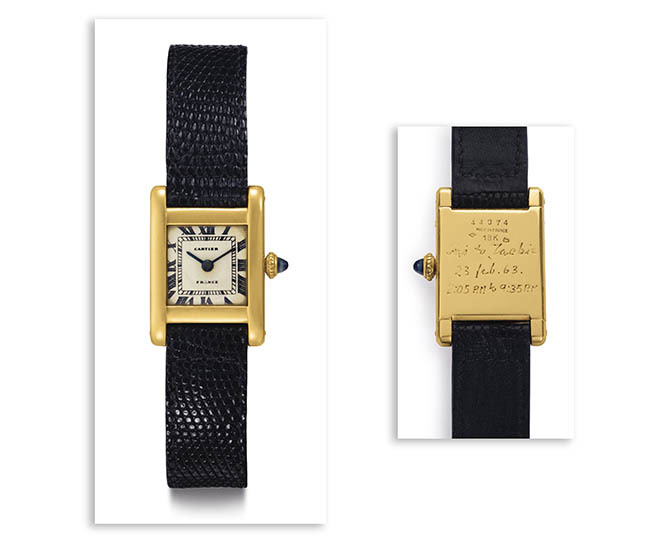 For years it was believed the watch was a gift from President Kennedy when in fact it was a gift from Jackie’s brother-in-law Prince Stanislaw “Stas” Radizwell. Get all the fascinating details on The Adventurine’s original post here. Christie’s will neither confirm nor deny the news. It is their corporate policy not to reveal or comment on clients’ identities. While the purchase came as a surprise to many when the news broke this morning, Kim and indeed the entire Kardashian family has had a long-time love affair with Cartier. 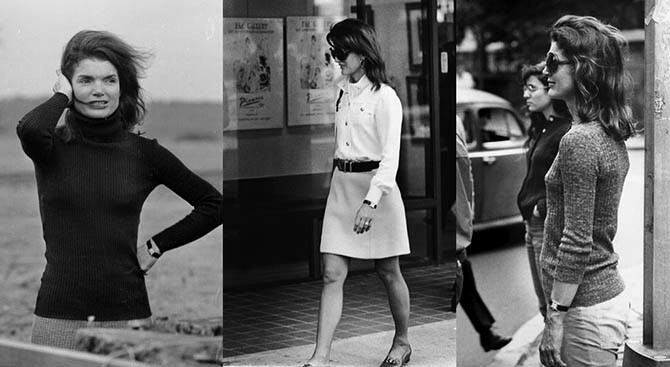 They have been piling Cartier Love and Juste un Clou bracelets up their arms for years. Kim also has a history of buying jewelry at auction. She purchased a Lorraine Schwartz design from Elizabeth Taylor’s estate sale at Christie’s in 2011. The star told me at the time she had long wanted the Lorraine Schwartz jewel and she had been the last person to interview Elizabeth Taylor for a piece she did in Harper’s Bazaar. What exactly inspired her to pick up Jackie’s Tank isn’t known at the moment. Perhaps she felt it was time to start building up her jewelry box after she lost so many extraordinary pieces in the robbery during fashion week in Paris last October. Whatever the case may be, I have a feeling we will find out from Kardashian herself. Stay tuned.